Products - JSC "PA "UOMP"
"Ural Optical and Mechanical Plant named after Mr. E.S. 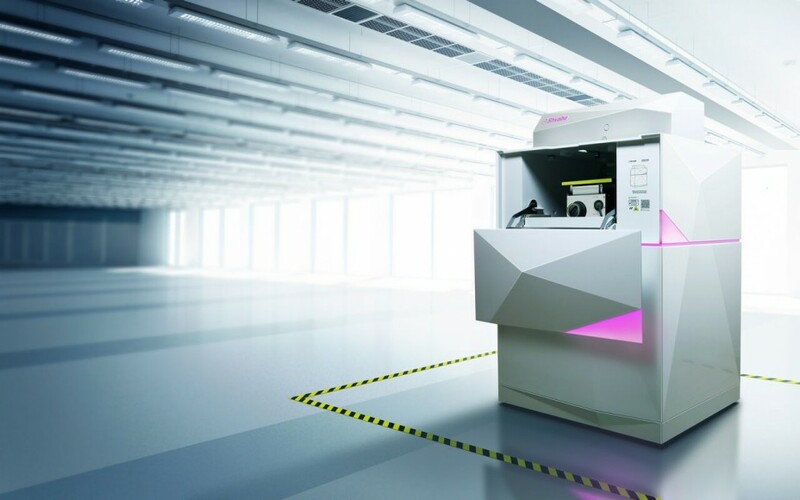 Yalamov"
JSC "PA "UOMP” is a modern high-tech enterprise for the development and production of optoelectronic systems for various purposes, as well as medical equipment, lighting technique, geodetic instruments, and various measuring equipment. The Urals Optical and Mechanical Plant is a designer and manufacturer of devices and complexes that make part of the board radio electronic equipment. Non-defense products account for about 13 per cent of the total production of the Ural Optical and Mechanical Plant, in particular medical equipment. 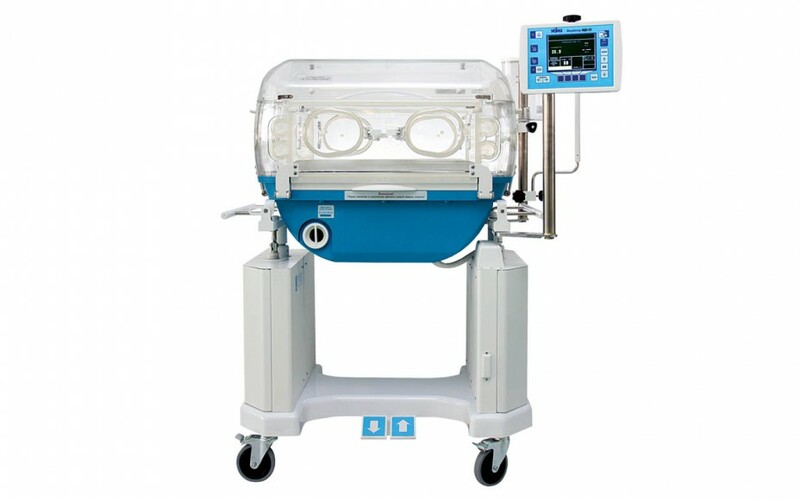 Neonatal equipment, ventilator machines, cardiac appliances, diagnostic and laboratory equipment are produced. The new development of the enterprise is the incubator-transformer. It allows performing full set of resuscitation measures while ensuring the optimal temperature and humidity regime. UOMZ also produces LED-based lighting products. 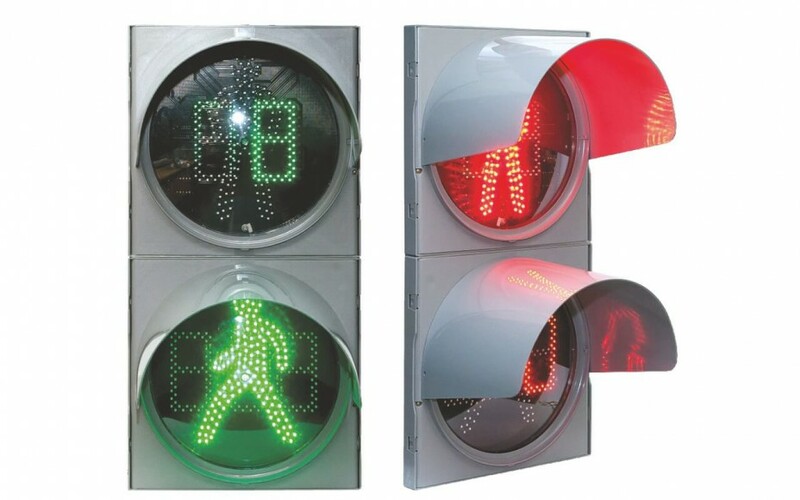 The product line of the enterprise includes street, access road and office lamps of various modifications, as well as traffic lights. Optical measurement instruments are one of the traditional directions of JSC "PA "UOMP". The accumulated experience and transfer of special technologies ensure the quality and unique characteristics of optical instruments of JSC "PA "UOMP". The active development of the line of MIM -340 innovative microscopes won the prize of the Government of the Russian Federation. 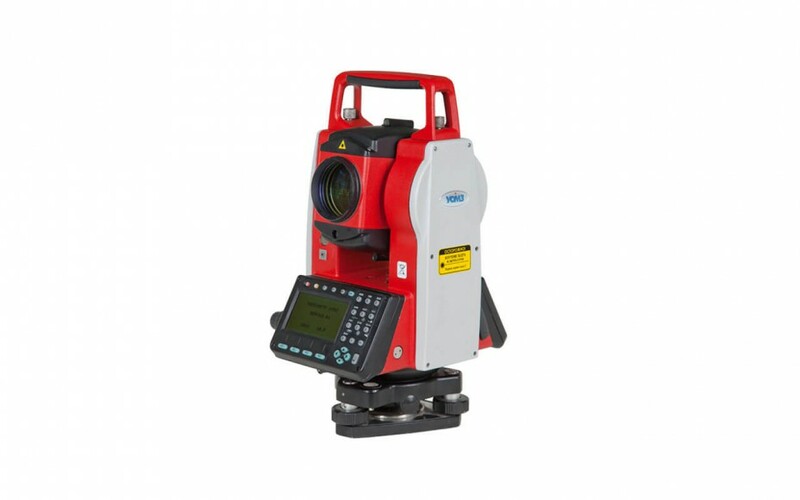 Traditional (since 1956) geodetic equipment is represented by tacheometers, theodolites and leveling units. The Russian market of geodetic products of the Association is fairly stable. 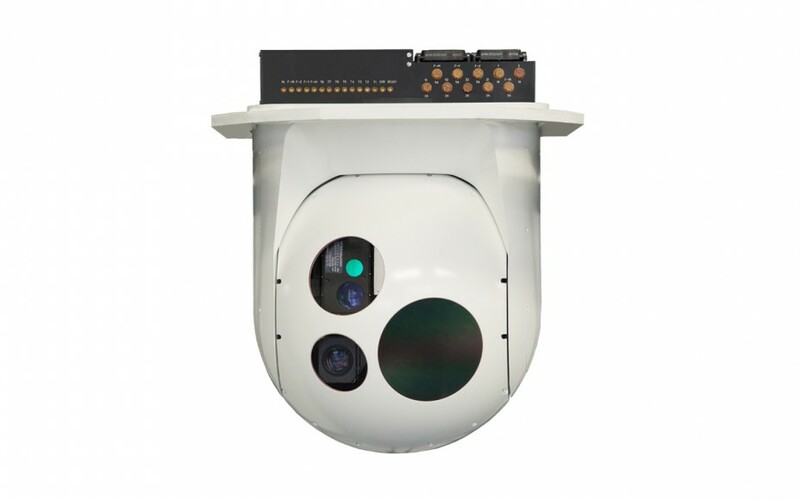 The MIM-340 laser measurement and information complex is especially promising. It has a wide range of applications from medicine to precision engineering, optical industry and materials science. Work is underway to expand the line of laser microscopes. If the final consumer of products differs from the specified organization, then indicate it in the message.